With nearly 40 years in the dental scrap refining business, we understand that transparency and accountability are an important factors in doing business. That's why we've made the decision to disclose our entire price schedule - no mess, no confusion. Included below are our refining charges per ounce of metal recovered, the prices paid for refined metal, and the length of settlement times. 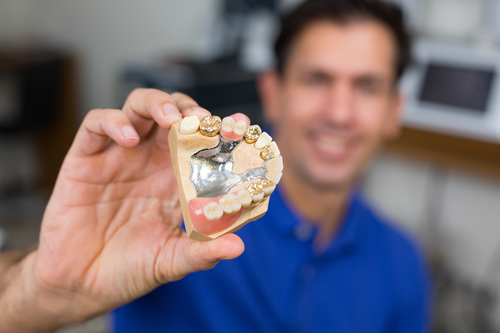 We provide our pricing schedule upfront, to make the dental refining process simple. We aim to be the most trustworthy company in the dental refining industry by providing full disclosure on the entire process. After submitting your dental scrap, we provide step by step updates on where your materials are in the refinement process. All materials are thoroughly tested, to get you the largest return, for your unwanted dental scrap. Your trust is our top priority, we understand the value held on the precious metals being sent for refinement. 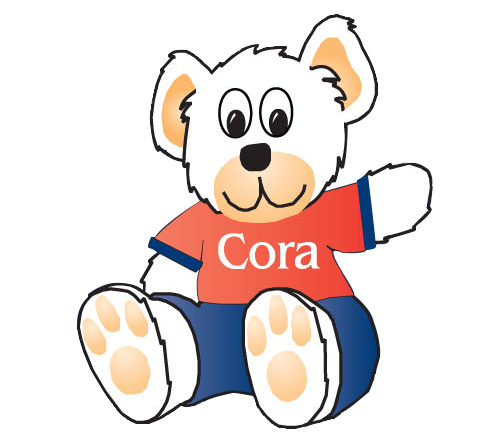 Everything we charge is explained upfront, with Cora Refining you never have to worry about additional charges or hidden fees. If you have additional questions about our pricing schedule, Contact us here.